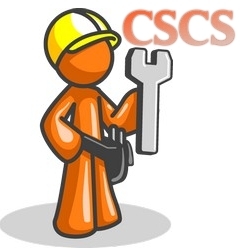 As the government of UK made it mandatory for all the people to have the CSCS cards for performing construction activities in the country, the companies are looking for advancement in their construction skills. The reason behind is this that it improve their ranking and they may clear the test to get the card so that their construction operation may run in a smooth manner. 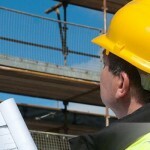 The construction skills depend upon the workers who are working in a company. If a worker is holding experience and if he is able to work on all the sites without damaging the environment around him, he is well skilled and may able to get the card for his company. This also endures his safety against any sort of accident that happens on the site. These construction skills cards are available with the department and it is also mandatory for all the workers to carry it while working on sites.